When two cultures mix during a wedding, it is always a great event. It is even greater when the Italian and the Spanish cultures mix, bringing together their own traditions, superstitions, jokes and music. 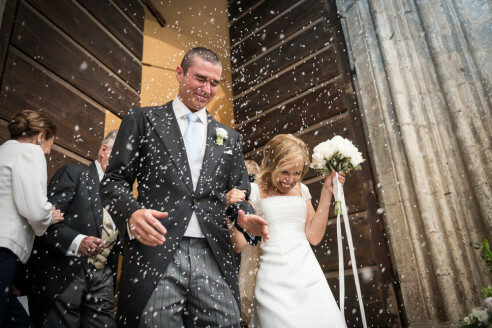 Lalli and Paco got married in Bracciano, and their wedding was one of the most fun and happy wedding I ever attended. Some locations are perfect for a wedding. This is the case for La Badia, a former monastery facing the wonderful city of Orvieto, in Umbria. Anna and Andrea decided to celebrate their wedding in this great location and that was a perfect choice: the ceremony took place in the beautiful church and the reception was held in a fairy tail open-air hall, with a stunning view over Orvieto. This elegant wedding went on smoothly and flawless, despite some menacing clouds passing by, and ended with dances and celebrations which lasted on all night long. 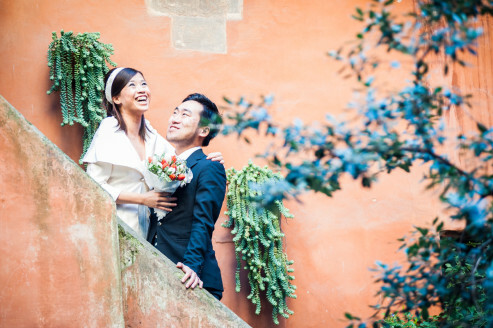 Nozomi and Koji are a Japanese couple in love with Italy and Rome. They are getting married in Japan, but they wanted to have a prewedding session in Rome, their favourite city, and asked me to spend a day with them in the city center. We got blessed with a great winter day and had fun going around looking for nice locations for the photos. Here’s a small selection. 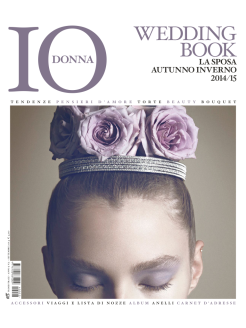 Una mia foto del matrimonio di Sofia e Matteo è stata pubblicata sul Wedding Book di Io Donna, il femminile del Corriere della Sera. Una coppia così non poteva non finire su una bella rivista! 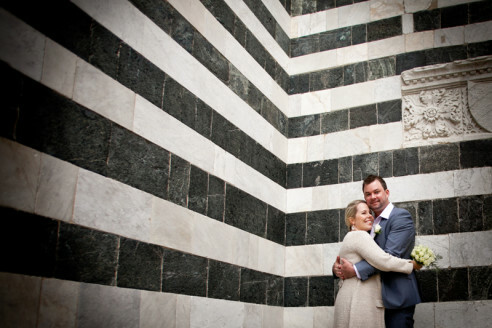 Elena and Luca choose a great location for their wedding: a theatre foyer in the wonderful city of Orvieto, in Umbria. 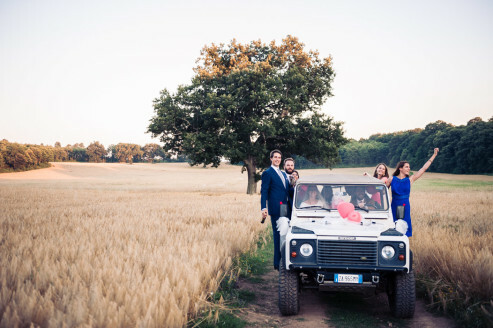 The reception and final party took place in the beautiful family villa on the hills facing Ovieto, where a day full of love, laughs, tears and fun came to a great conclusion. 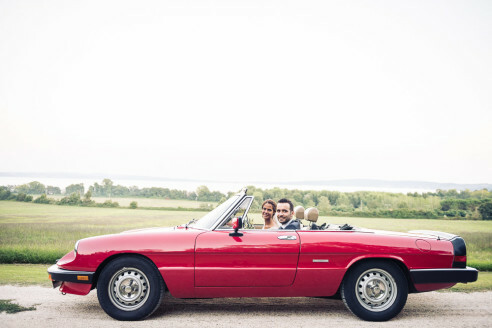 Sofia and Matteo are a young couple in love with life and travels (just see their blog!). 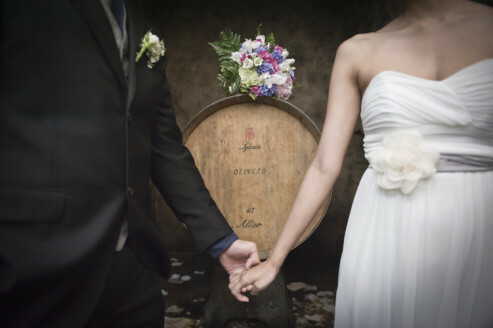 Their wedding, in Cura di Vetralla, near Rome, was fun, happy and romantic. It took place in Sofia’s family country house, a small piece of heaven, it was accompanied by the crazy swing of Emanuele Urso, and was photographed by me.